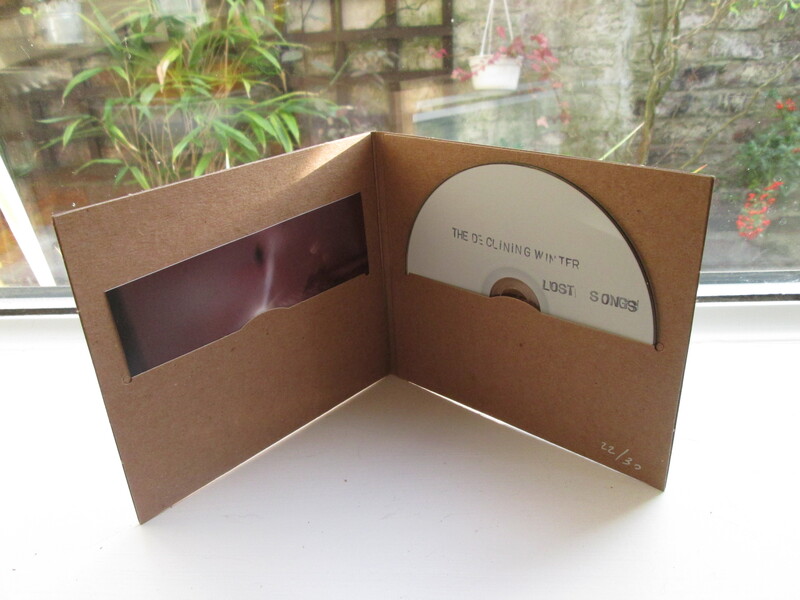 There is a very, very, very limited edition CDr run of our ‘Lost Songs’ album available now via our Bandcamp page. 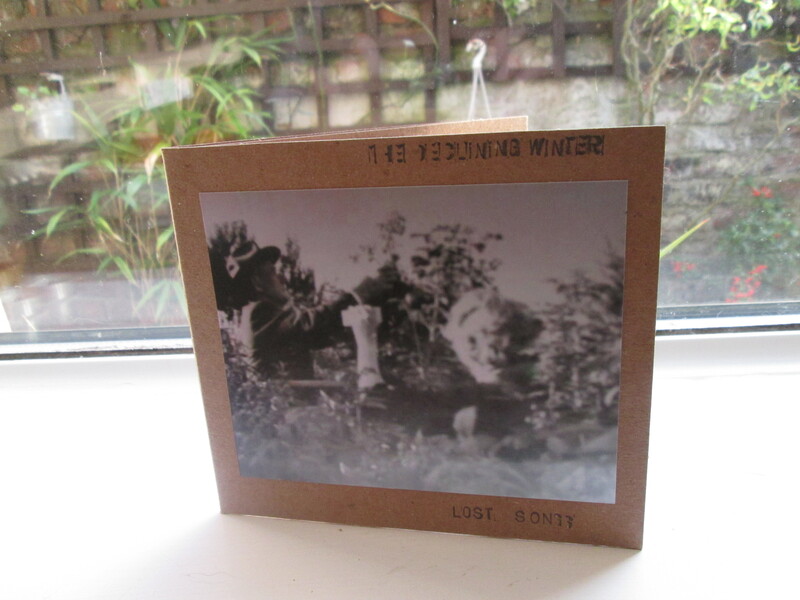 We’ve made just 30 of these so get in quick if you want one. They come in arigato styled gatefold cardboard sleeve, hand stamped and numbered with photo insert. 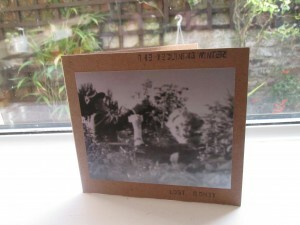 The album was originally released on cassette in early 2014.